On February 14th, Contra Costa officially issued a Request For Proposal form for new cannabis businesses, including storefront retailers. The number of retailer licenses (with or without delivery operations) will be capped at four. The county’s deadline for letters of intent is April 4th, while full proposals will be due (by request only) on June 27th. Additionally, the county has released a zoning map showing the proposed areas that will be eligible for cannabis business locations. 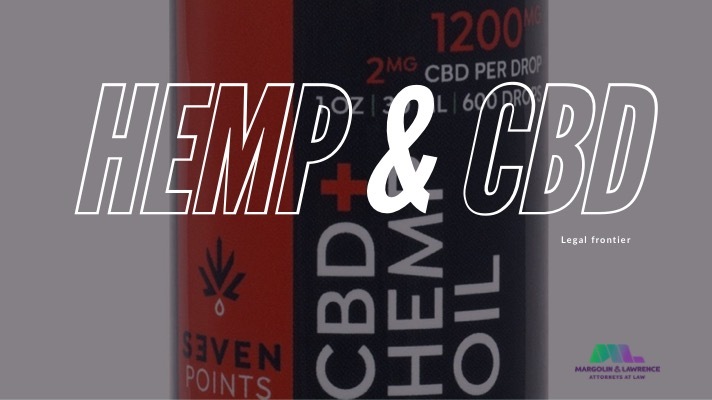 On December 12th, 2018, Fresno voted to allow up to seven medical cannabis retail licenses for the following year, with seven additional retail licenses to follow upon city approval in 2019. The current ordinance limits the number of cannabis retail businesses within the city to fourteen, but seven more may be allowed by a city council resolution. Fresno limits cannabis retail businesses to locations zones DTN, DTG, CMS, CC, CR, CG, and CH. Additionally, no more than two cannabis retail businesses may be allowed in any one council district. On February 26th, the City of Martinez’s Planning Commission met to discuss the city’s newly released draft ordinance for cannabis businesses. The draft regulations would allow for a maximum of two storefront retail licenses, along with a maximum of two delivery licenses (to be associated with a storefront retail business). 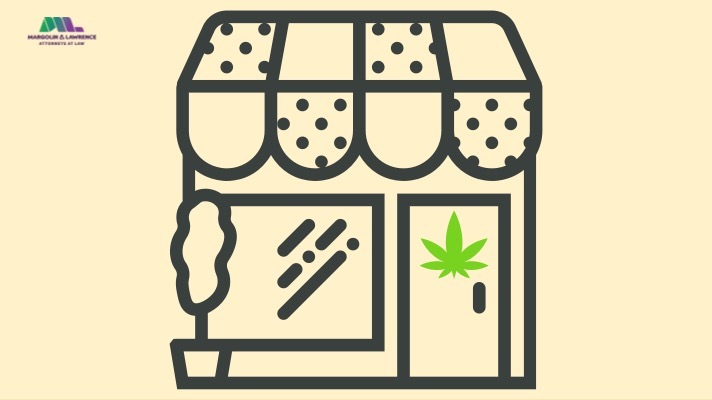 Retail cannabis businesses would be limited to commercial and light industrial zones. According to the Martinez Gazette, the Planning Commission sent these proposed regulations to the City Council, including a suggestion that the city raise the proposed number of licensed delivery services to three. On March 5th, the Pomona City Council met for the first reading of the city’s new cannabis ordinance. The draft regulations provide for licensing of both storefront and delivery-only cannabis businesses. However, the proposed caps on licenses and zoning/location restrictions for cannabis businesses have yet to be released. 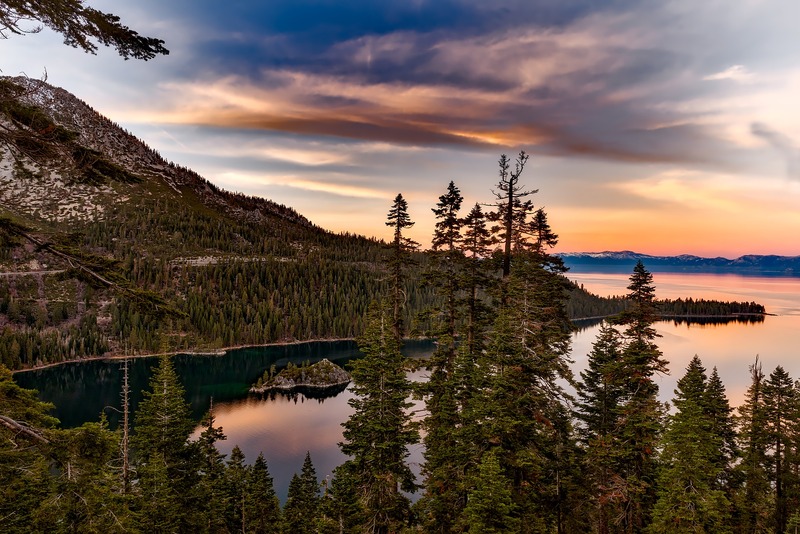 On February 5th, the City of South Lake Tahoe released a new cannabis ordinance, allowing up to two retail operations and two microbusiness operations with on-site retail. Cannabis businesses will be restricted to the locations indicated on the city’s buffer map. The city has released its application form and guidelines: the submission period will last from March 11th to April 5th. On January 1st, new regulations from the California Bureau of Cannabis Control took effect, allowing delivery of adult-use and medical cannabis anywhere in the state. This overturned Ventura’s past cannabis ordinances, which had restricted retail cannabis activities within the city to deliveries by a maximum of three licensed businesses located outside of city limits. At a City Council meeting on March 4th, the city discussed new policy measures to bring Ventura’s policies in compliance with California law. 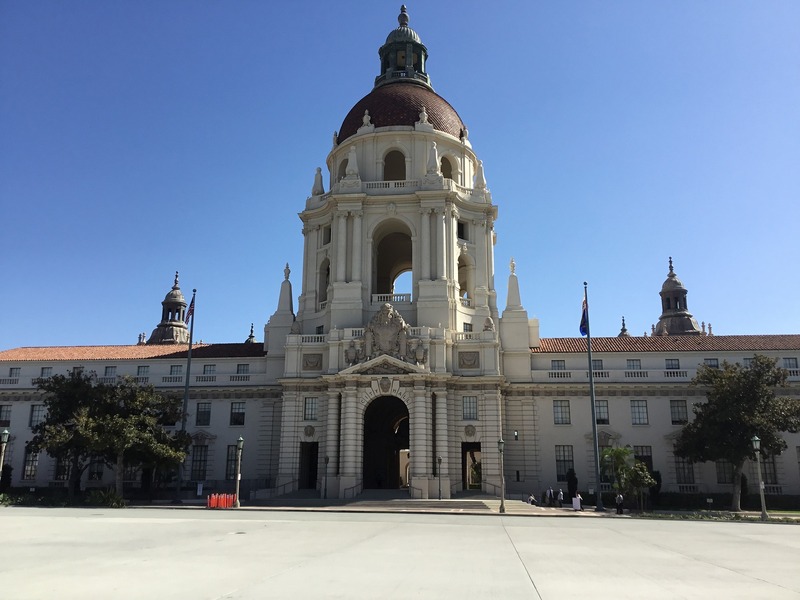 Among the items on the agenda was the possibility of taxing and permitting cannabis activities within the city, an indication that Ventura is becoming more open to cannabis business. Our cannabis attorneys attended yesterday's meeting of the LA Cannabis Regulation Commission. Here are our main takeaways on what was discussed. Applicants who applied in Phase 1 and were found to be ineligible based on failure to qualify as an Existing Medical Marijuana Dispensary were given a chance to appeal the written findings of the DCR. These parties were given an opportunity to present their points, with back-and-forth discussion on the points of the appeal with members of the commission. Each Applicant appealing was allowed either have a single person present the appeal or to have multiple witnesses – each side was allowed to submit any documents up until a week before hearing, and given 10 minutes to present arguments and evidence. The DCR was then allowed to present its case and findings for 10 minutes. The hearing officer could grant either side more time if appropriate, and the applicant was allowed 5 minutes at the end of the session to address DCR’s comments, followed by discussion and questions. The main issues in the appeal were whether the Applicant had a 2017 L050 BTRC or, if no 2017 BTRC, if the Applicant had a L050 2015 or 2016 BTRC and met all the pre-ICO requirements, including registering for the ICO in 2007. One applicant was rejected who met all the requirements other than registering for the ICO in 2007 (the City reviewed records of office of city clerk regarding who was on the ICO registry), even though the business had BTRCs from 2007 to 2015 and had been paying taxes all along. One applicant claimed another applicant mis-used the applicant’s ICO filing, applying under it for priority registration even though he was not an officer or director of the ICO registered entity. However, it turned out the ICO registered entity had registered as a sole proprietor “doing business as” a name similar to the current applicant, and the current applicant corporation was just using a similar same name as the 2007 entity but had a different legal name and different tax history and was a separate legal entity. There were disputes during the appeals involving BTRCs issued with different account numbers or different entities, BTRCs that had been erroneously issued for addresses outside LA and then closed out, and BTRCs issued to related entities that had failed to follow merger process with the city. As a rule, only the same business entity that meets the eligibility requirements is eligible for priority processing. Parties found ineligible for priority processing were encouraged to re-apply in Phase 3 general licensing, anticipated to open in 2019. 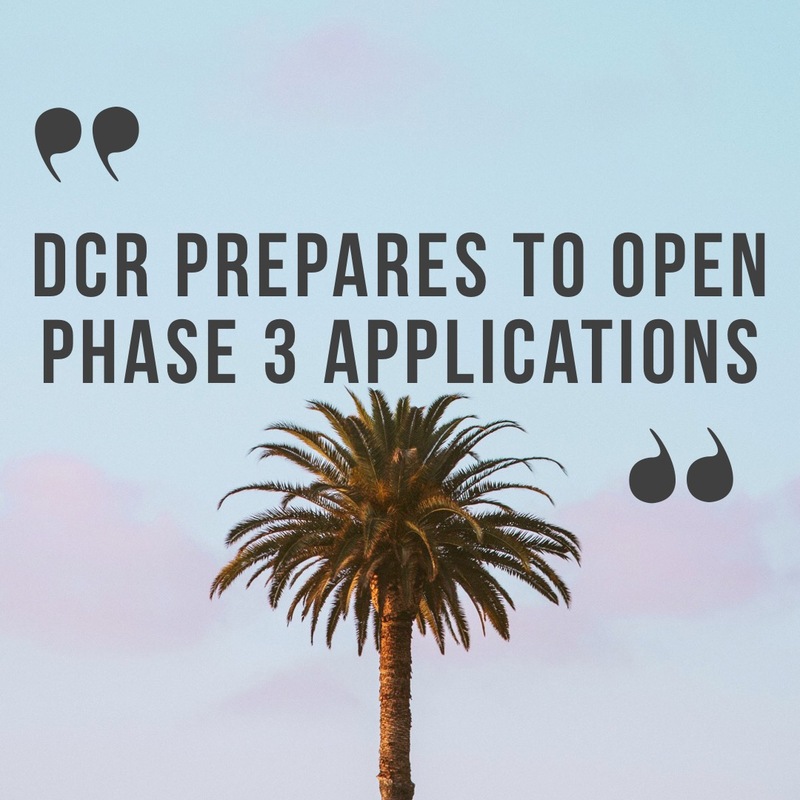 Going forward, the DCR will prioritize annual licensing for Phase 1 and 2 applicants first, then registration for social equity applicants, and then Phase 3 will open. 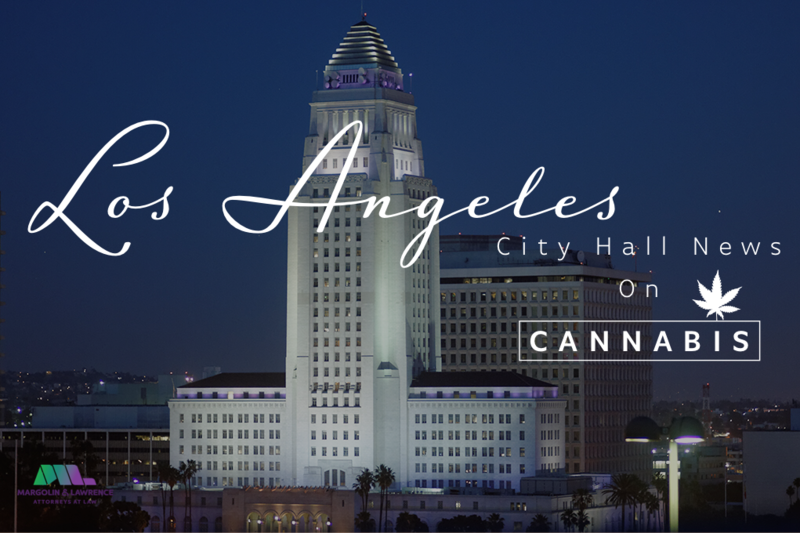 For more information on the cannabis licensing and social equity process in Los Angeles, keep checking this blog or reach out to our cannabis attorneys at info@margolinlawrence.com. 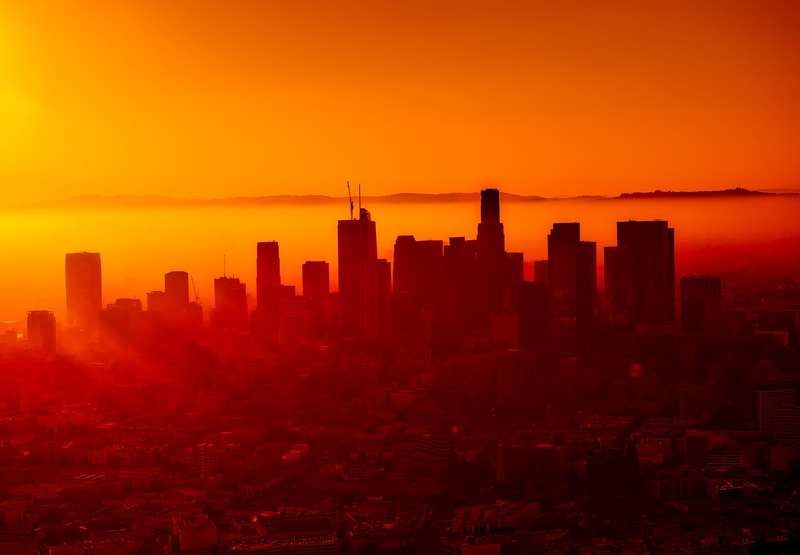 Twilight is approaching in the state of commercial cannabis in California. Pursuant to the Medicinal and Adult-Use Cannabis Regulations and Safety Act (MAUCRSA), Business and Professions Code Section 26050.1, each of the state licensing authorities regulating commercial cannabis are subject to a Sunset Clause that prohibits the issuance or extension of temporary state licenses starting January 1, 2019. As a reminder, California has a dual-licensing system regulating commercial cannabis in the state. To operate legally, you must have both a local license issued by the local jurisdiction where your business is established, and a state license issued by one of the three state licensing agencies, the Bureau of Cannabis Control (BCC), California Department of Public Health (DPH), and California Department of Food and Agriculture (CDFA). Pursuant to MAUCRSA, the state temporary license enable business to operate while the state processes the annual license application. If you have already received a state temporary license and it expires prior to this date, you must submit an application for an annual license in order to receive the extension. Each agency has set their own requirements dependent on the license type applied for and may be subject to compliance with ancillary agencies at the state level. Look through the application materials thoroughly, and consider consulting with an attorney to ensure you are in compliance with the necessary documentation. Should the state deem any part of your application incomplete, they will notify the primary contact with an opportunity to rectify any insufficiencies. This will inevitably delay the review of your application until all deficiencies are rectified. We would like to reassure our readers this is a normal part of the licensing process and is common practice to go back and forth with the state to ensure your application is in line with the regulations. We advise sticking to the state’s December 1 recommended deadline to submit your application for a temporary license. The review period can take up to several weeks so make sure to submit the application timely to ensure there is sufficient time to receive the license. You may still apply for an annual license after the new year, but are subject to the state’s review period until they issue the annual license. The review period of the annual application can take up to several months. If you do not hold a valid local and state license you are prohibited from conducting commercial cannabis operations in the state. This can have an significant repercussions for businesses to take into consideration. For example, if you are paying rent on the property and cannot operate can cause significant financial strains. We recommend consulting with an attorney in preparation of the annual license. As recreational cannabis becomes legal in California, the marijuana industry is expanding into a number of different spaces that previously were impossible to operate in legally. One of the most exciting of these new opportunities is the cannabis lounge. 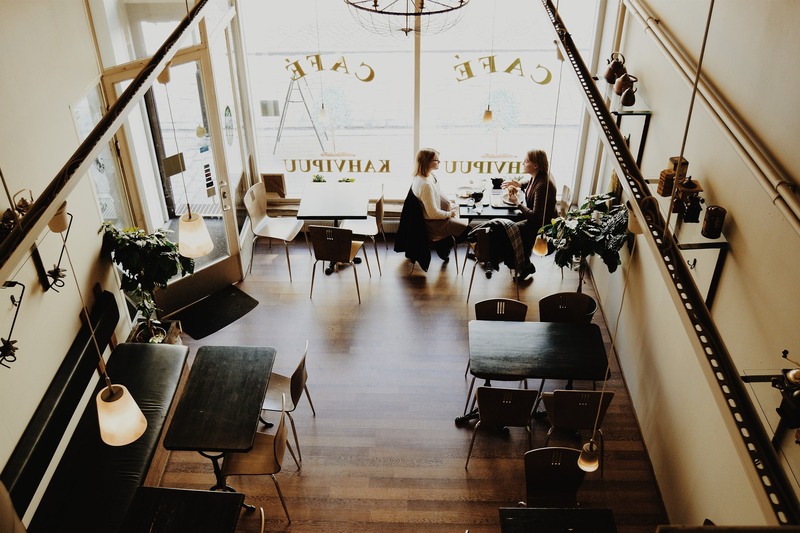 Made famous by Amsterdam’s marijuana cafés, lounges are cannabis retail businesses that also allow for the on-site consumption of cannabis – an exciting possibility for customers, business owners, and investors alike. 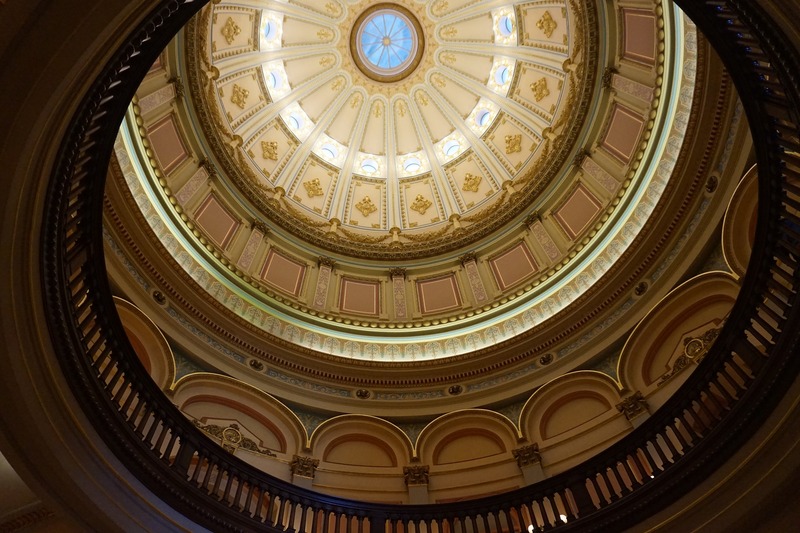 However, while a great deal of interest in these businesses exists across the state, only a few jurisdictions in California plan to allow cannabis lounges, and only some of those locations currently are open to licensed cannabis lounge operations. When it comes to cannabis lounges currently in operation, the Bay Area is ahead of the pack by a wide margin, with a number of cannabis lounges fully licensed and open for business – seven in San Francisco and one in Oakland, according to a recent Leafly article. No other jurisdiction, in California or elsewhere, has more individual lounges in operation. However, several other cities in California are in the process of opening up for fully licensed cannabis lounge business. 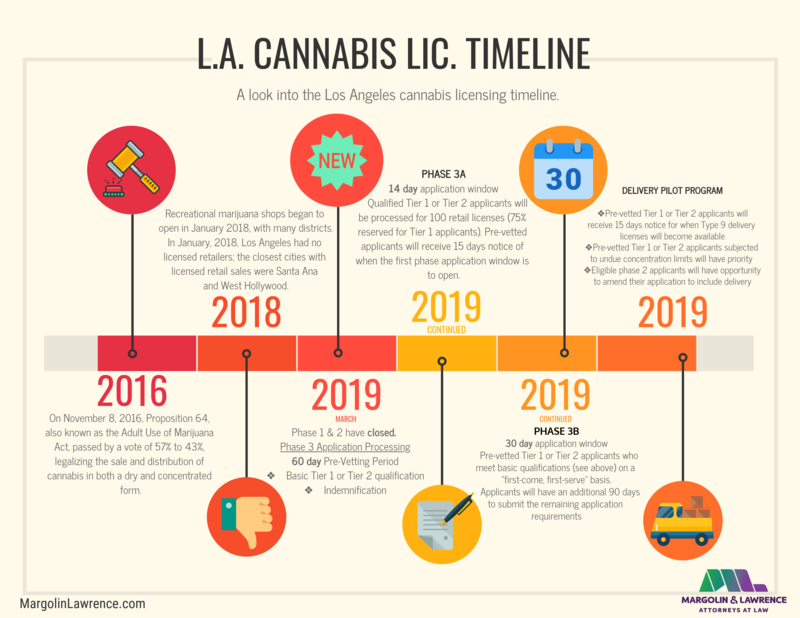 After the Bay Area, the Los Angeles area is furthest ahead in the process of cannabis lounge licensing. 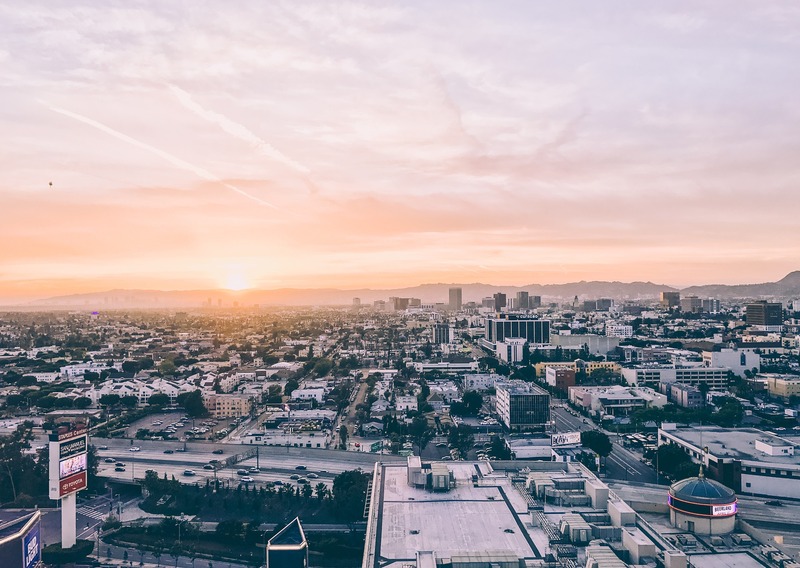 Earlier this year, West Hollywood opened applications for cannabis lounges, planning to grant a total of 16 licenses – 8 for edible-only lounges, and 8 for lounges allowing edibles, smoking, and vaping. These applications are still under review, but the city plans to announce its decisions by the end of November, meaning operational businesses may be only a few months away. The city of Los Angeles has also shown interest in social consumption lounges. Between LA City and West Hollywood, this indicates that LA county may not be far behind the Bay Area when it comes to cannabis lounges. While San Francisco and Los Angeles are the largest California cities to move toward legalizing cannabis lounges, several other areas in the state are beginning to explore the possibility as well. Earlier this month, the city of Eureka voted to allow on-site consumption. After voting to approve cannabis lounges last year, the city of Palm Springs issued its first permit for on-site cannabis consumption this summer, and, though the business in question has yet to open, several other communities in Coachella Valley are considering following suit. 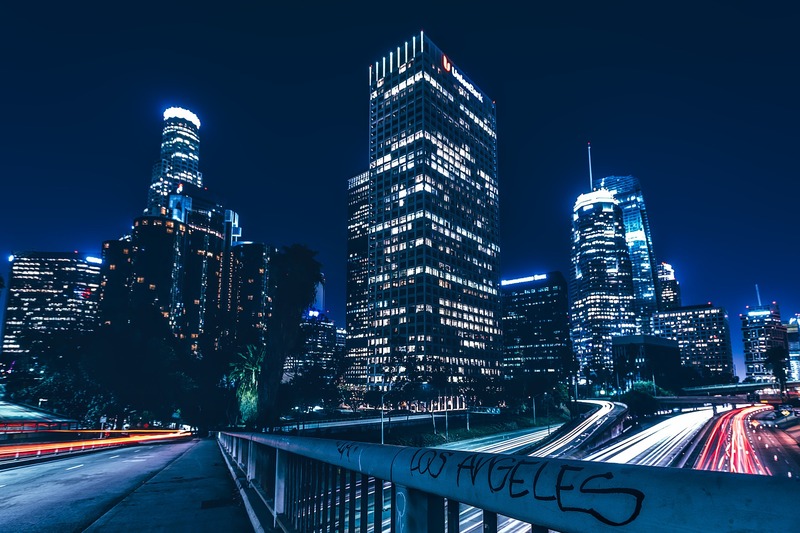 While cannabis lounges remain a controversial issue in many communities, with local residents concerned about the potential nuisances that may come with legal on-site consumption, many cities across California are also beginning to see their potential economic and social appeal. Given the large amount of consumer interest demonstrated in the cities that have already moved toward licensing on-site consumption, the number of jurisdictions embracing legal cannabis lounges can be expected to increase in the future. The City of Goleta began accepting cannabis planning applications on August 17th. Applicants will need to obtain either a Land Use Permit or Conditional Use Permit issued by the Planning & Environmental Review (PER) Department. A Cannabis Business License will only be issued upon approval by the PER Department. Applicants are required to submit an Odor Abatement Plan and Certification approved by a Professional Engineer or Certified Industrial Hygienist. In addition, cultivators will need to show proof of consultation with Southern California Edison (SCE) showing participating in SCE’s Savings by Design Program as well as participation in the Resource Innovation Institute’s Calculate Powerscore Tool. More information on Conditional Use Permits and Land Use Permits for cannabis operators in the City of Goleta can be found here. Cannabis Business Licenses will be valid for one year from January 1 to December 31, regardless of when the license was issued. 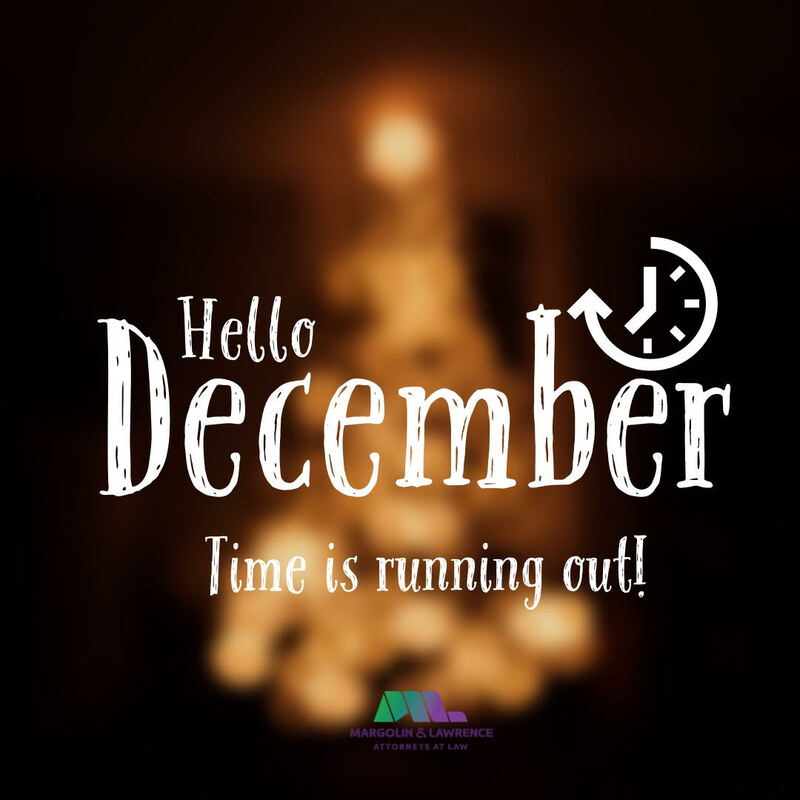 Something to consider as we approach the latter end of the year, as all businesses will need to renew their license prior to January 1 and pay the applicable renewal fee. The amount of retail licenses the city will issue has been limited to 15. The city will review applications on a first-come, first-serve basis and will implement a waitlist for potential retailers. More information on Cannabis Business Licenses for the City of Goleta can be found here. The City of Lompoc is open for all cannabis operators with the exception of outdoor cultivators. Currently, there is no cap to the amount of licenses the city will issue and will allow for onsite consumption. Prospective operators will need to obtain a commercial cannabis use license issued by the City. Application materials and information on the city’s laws and regulations can be found here. Santa Barbara County is expected to open by the end of the year for new businesses. Prospective applicants will first need to obtain either a Land Use Permit or Conditional Use Permit. Permit type is dependent on whether you are located inside or outside the Coastal Zone and distance to sensitive use receptors. Check here for information on land use and zoning in Santa Barbara County. A maximum of 8 licenses will be issued for retailers and all outdoor cultivation has been prohibited in the Coastal Zone. Once you have received the applicable land use or conditional use permit, you will then need to apply for a Cannabis Business License. Application materials for a Cannabis Business License will be made available here. Supplemental information may be required such as, environmental and energy conservation measures dependent on your zone. Be sure to check through the application requirements carefully and thoroughly or consider hiring an attorney to breakdown the process. 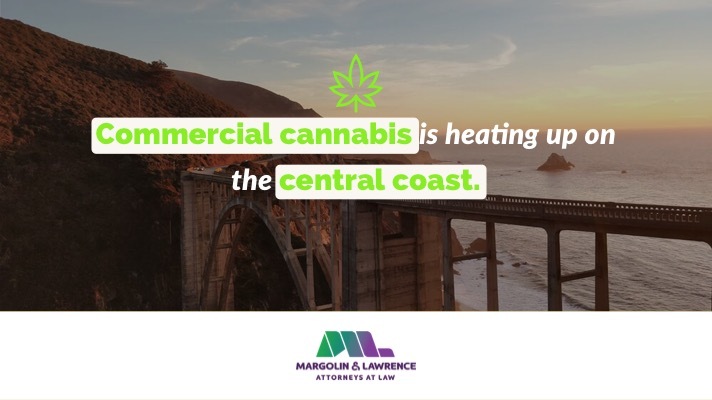 For more information on cannabis licensing, check out our guide to California cannabis laws or reach out to us at info@margolinlawrence.com.